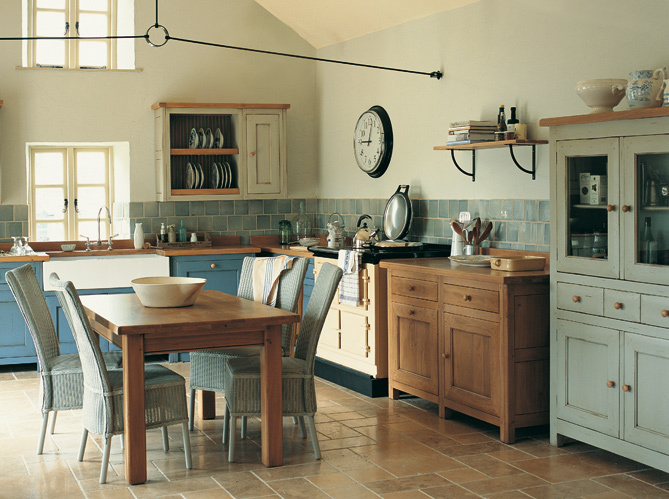 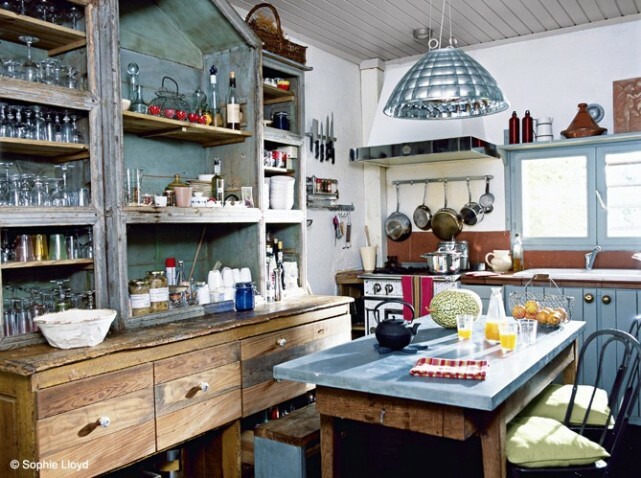 There's nothing more appealing than a beautiful, comforting kitchen. 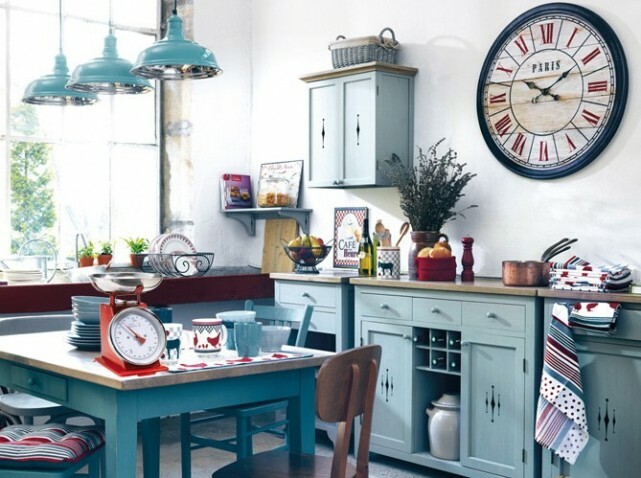 A well designed and organised kitchen can become the heart of a household-children, teenagers, friends, parents; all can be found here at all hour of the day and night, taking small breaks from life. 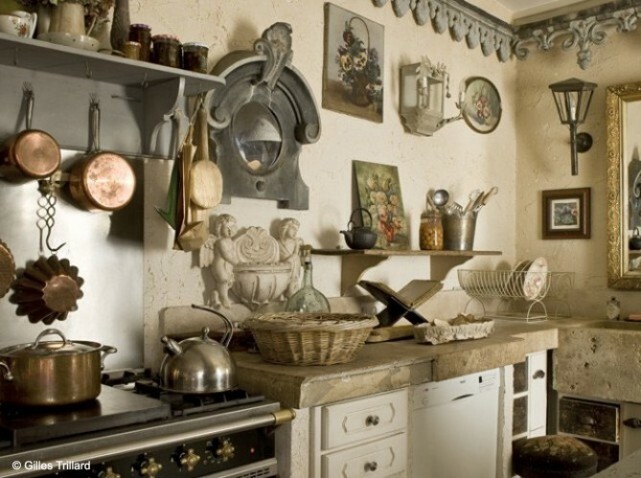 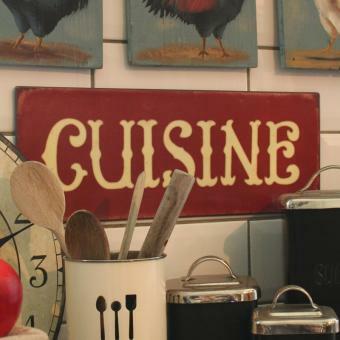 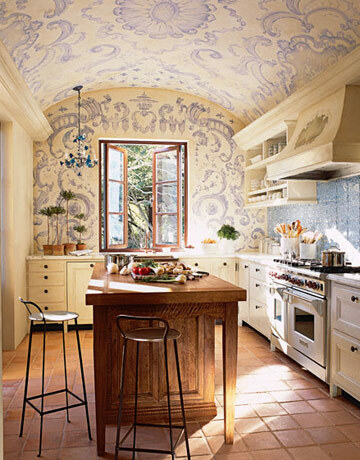 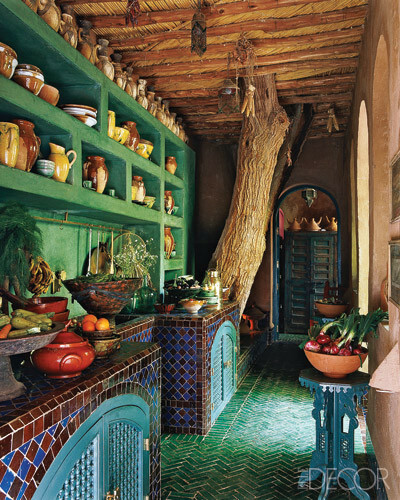 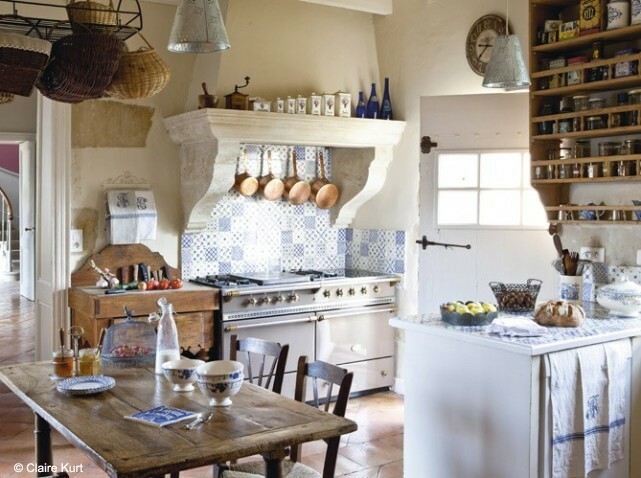 The French Kitchen decor is amazing. 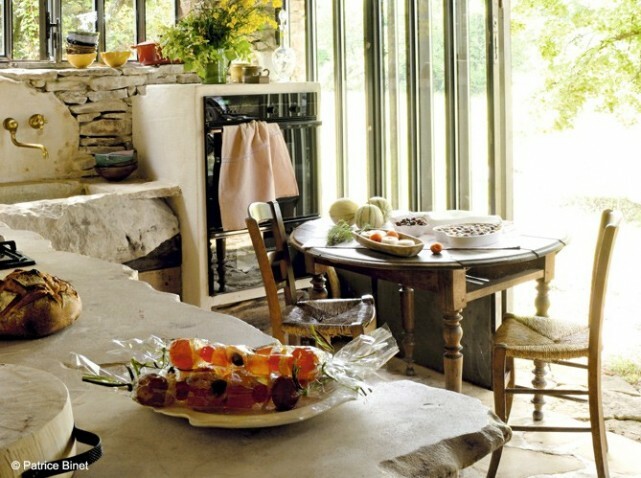 They can truly become a work of art in a house, a real pride and joy! 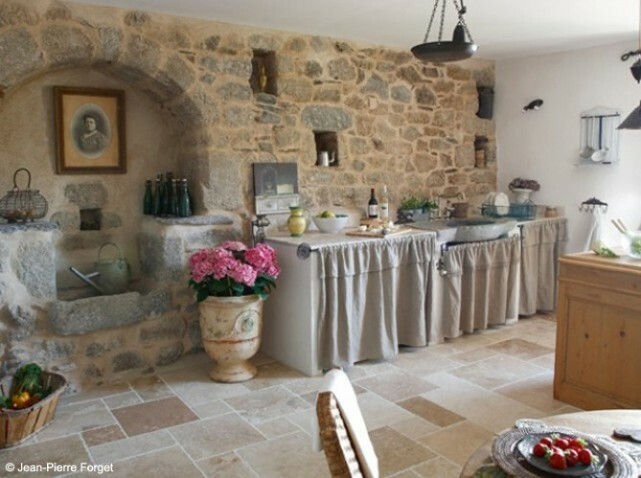 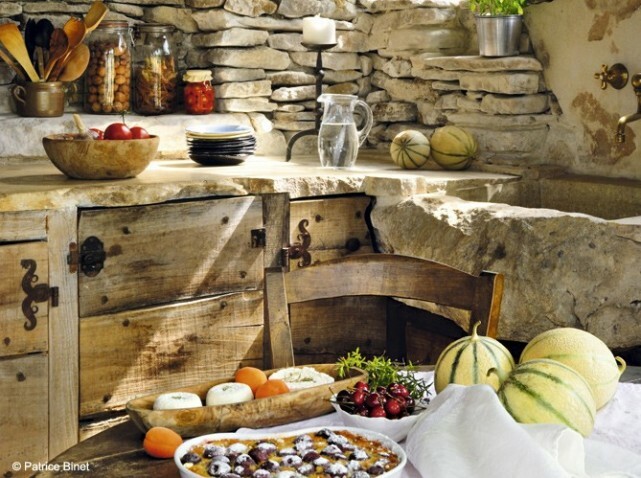 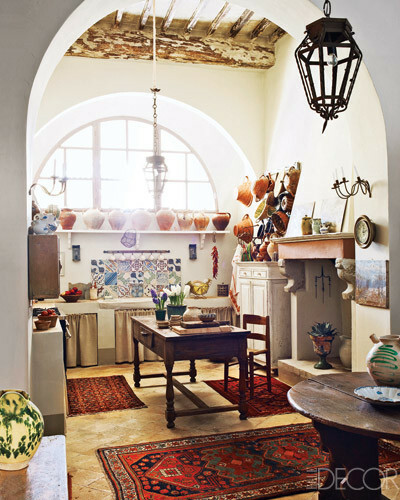 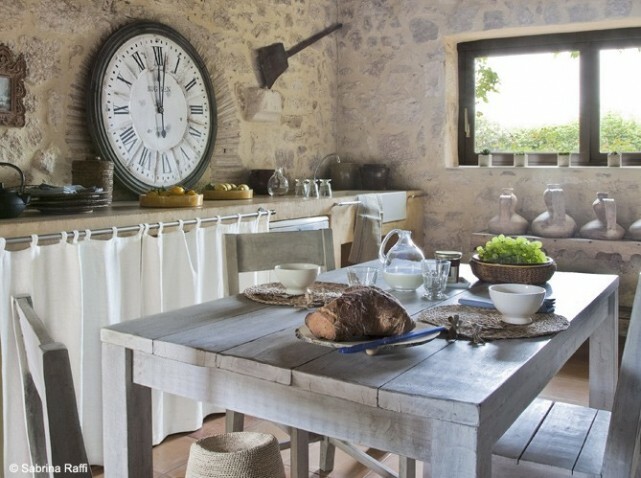 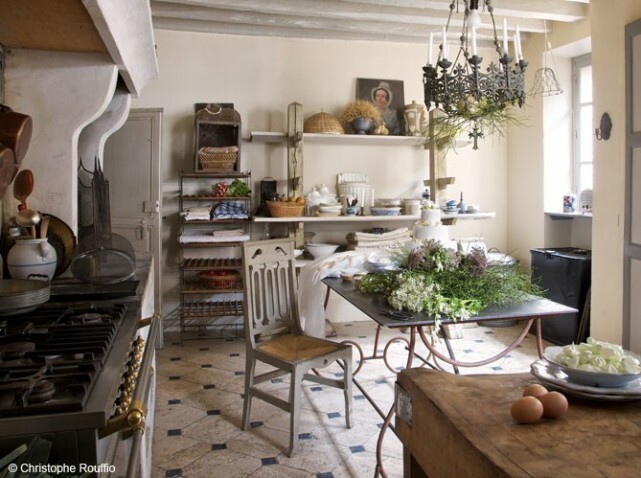 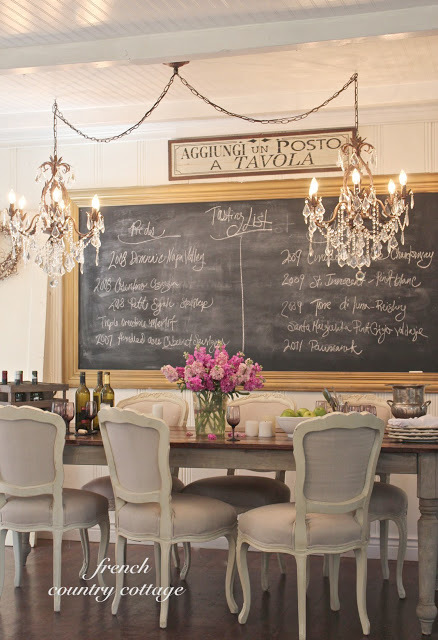 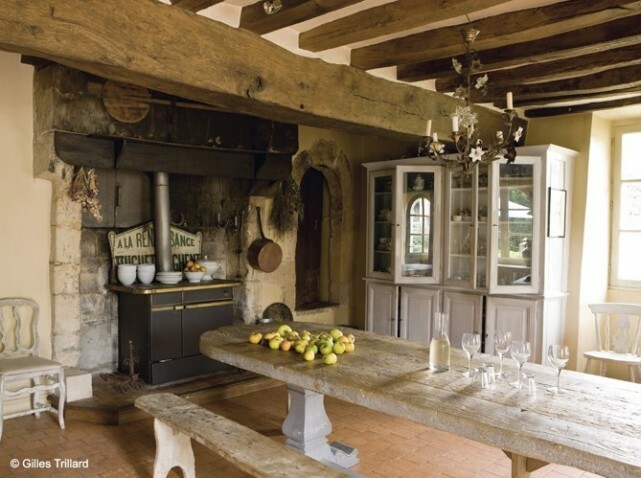 Here are some of my favorite french country interior designs and some fuel for your inspiration.